SB05 is awarded: 2018 Taiwan Bio Industry Organization Award- Innovation of the Year. SB05 pancreatic cancer indication received approval to conduct global clinical phase 3 trials in France, Israel, Hungary, Korea, and Russia. Received US FDA and TFDA IND clearance of SB05 to conduct phase 3 pancreatic cancer clinical trail. 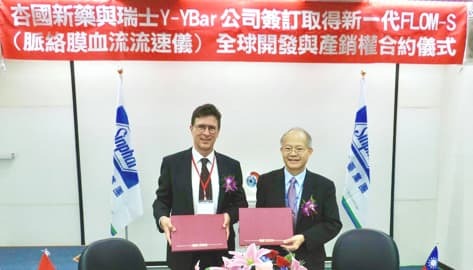 Partnered with Swiss company Y-YBar to develop diagnosis instruments for eye diseases in Taiwan. Publication released from cell lab on Journal of Functional Foods (Vol23). Endo TAG- ®1 is approved to implement phase 3 TNBC clinical trial in Taiwan and Australia. Cooperated with National Taiwan University Hospital to establish “AMD Research Center”. Signed co-develop contract (SB04) with AJU PHARM Korea. SB01 phase 2 clinical trial for head and neck cancer was approved by TFDA and FDA. Publish listed in Taiwan OTC stock market in October (code: 4192). Received “The 10th National Innovation Award”. 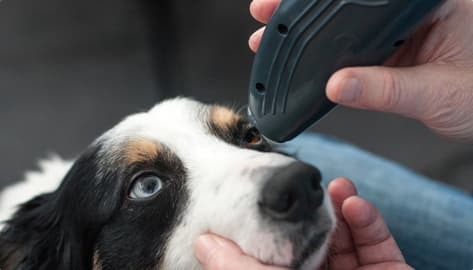 SB05 CTA (IND) received FAMHP approval to conduct phase 3 clinical trial in Belgium. SB04 IND for phase 2/3 clinical trial in Taiwan was approved by TFDA. SB03 received TFDA marketing apporval. SynCoreBio was approved to go public. “SynCore Biotechnology” official name registered. SB01 qualified by Ministry of Economic Affairs in biotechnology and new drug development. SB05 developing and marketing rights for phase 3 clinical trial in Asia Pacific were granted from Medigene AG. The “Cross-Strait Cooperation Agreement on Medicine and Public Health Affairs” for SB04 was obtained from TFDA. 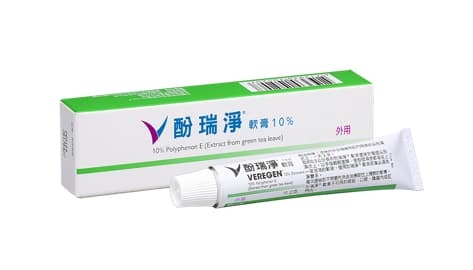 Collaborate with Medigene AG for the development and deliver rights of Veregen ®(SB03) in Taiwan. SB04 (MC-1101) announced collaboration with MacuCLEAR Inc. for R&D, production , and marketing & sales in Asia and Australia. 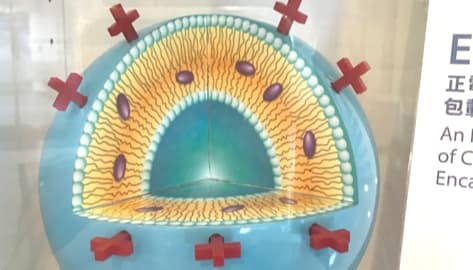 SB01 approved for phase 1 clinical trial by FDA and TFDA. Taiwan CDE recognized SB01 as benchmark. The patents were granted in USA and Taiwan. 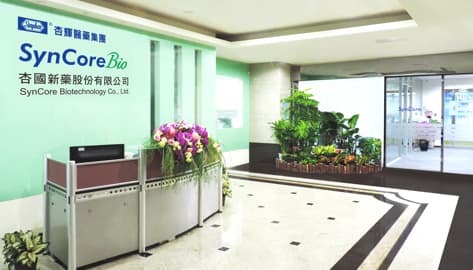 SynCoreBio was established in 2008 as a new drug development company by Sinphar Pharmaceutical Co. Ltd.
Partnered with National Health Research Institute(NHRI,Taiwan) on technology transfer of SB01 and SB02.